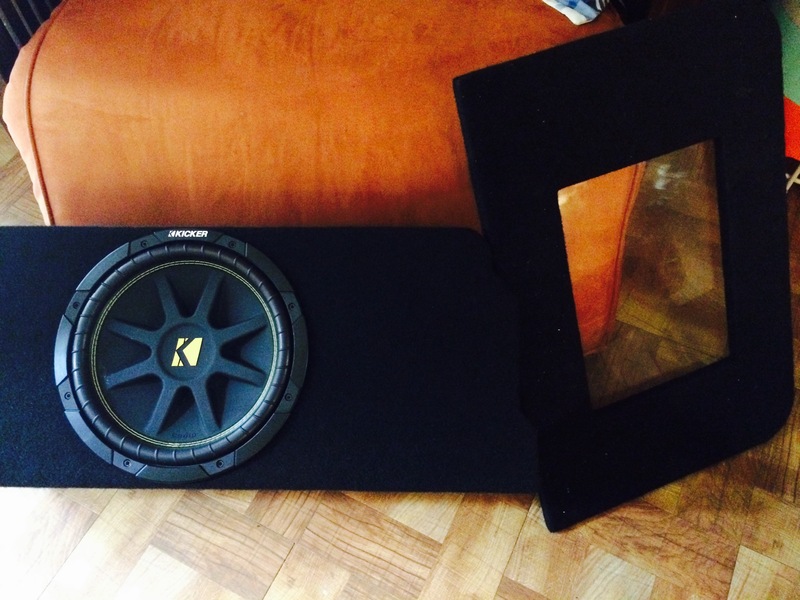 Hello, the box is from zenclosures and fits one 12" subwoofer and has a 12" Kicker Sub installed. The glass on the amp rack has no scratches (just a little dusty). $70 for the enclosure & amp rack. I'm in Austin and willing to meet somewhere half-way if you live in or around TX!